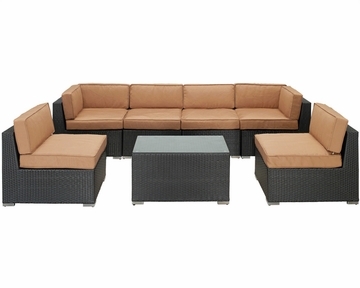 Aero Outdoor Sectional Set by Modway MY-EEI695. Introduce aerodynamic comfort with the Aero Outdoor Sectional Set. 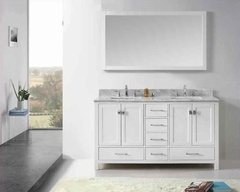 Welcome your friends and family to a motivational setting of exceptional appeal. Aero is a versatile seating environment built for patio, backyard or pool areas in need of something dynamic.